Come sell your curriculum, toys, games, and more! Seller set up begins at 11am. Pre-registration required for sellers only. Have you heard about Tuesday School? Registration for Quarter 4 is open now! 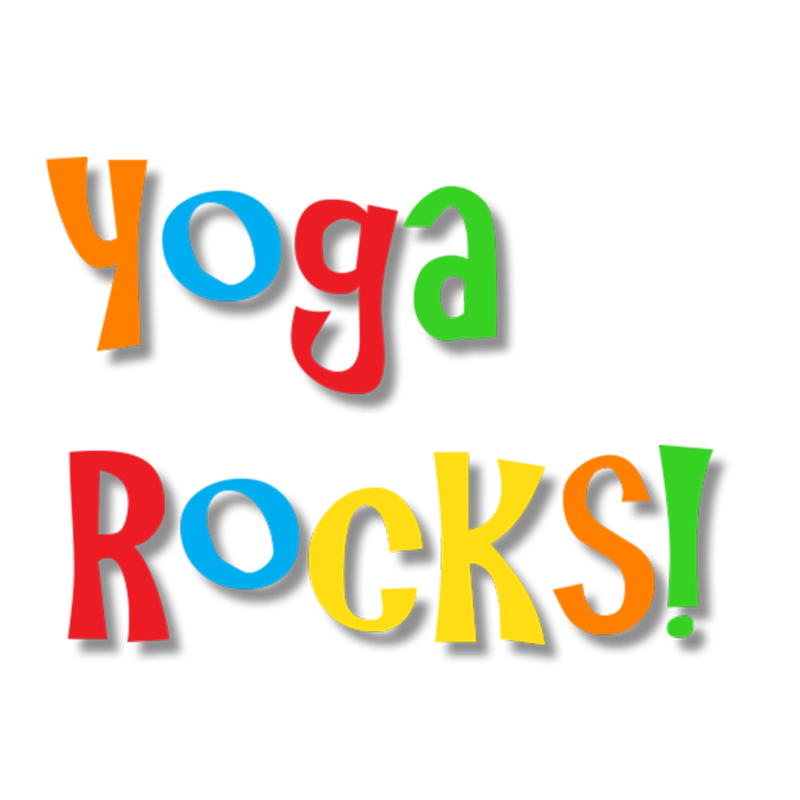 We have 3 great programs (over 20 classes!) 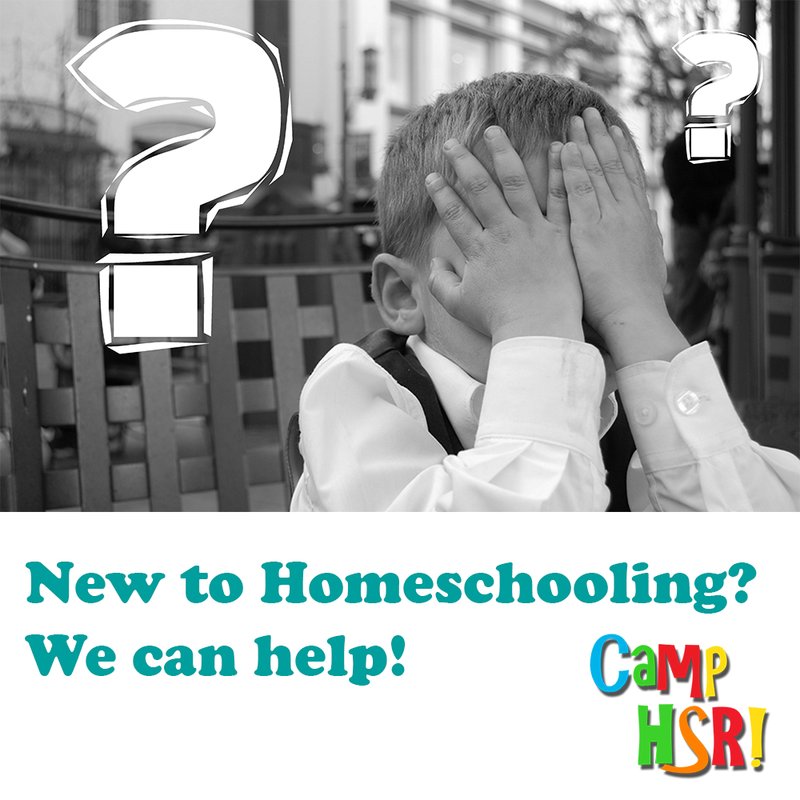 which allow you to select the perfect fit for your homeschooler! All of our learning is hands-on, group-based and extra fun. Our students love to spend their Tuesdays with us! 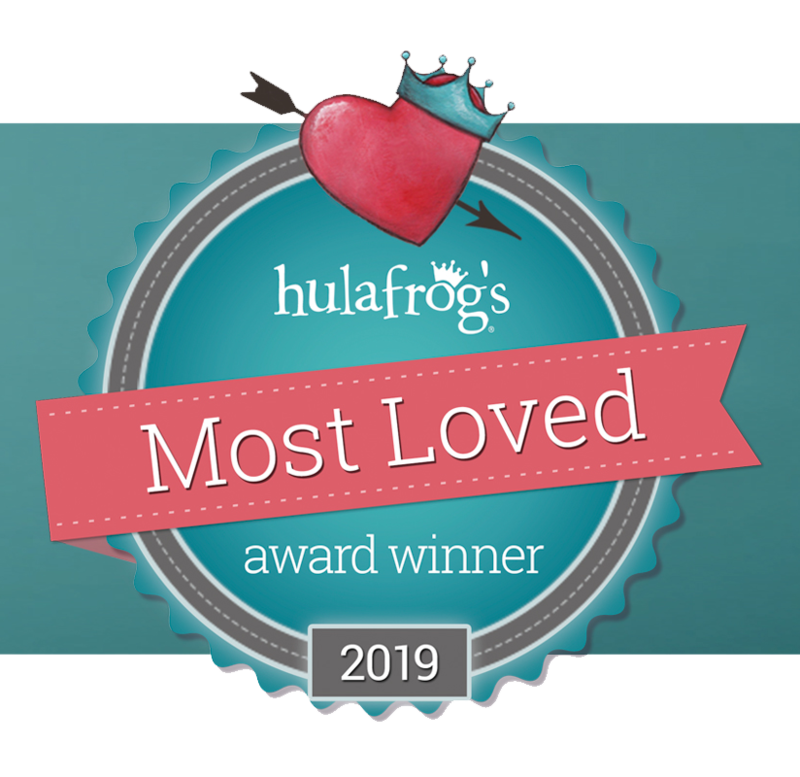 Join us at camp! 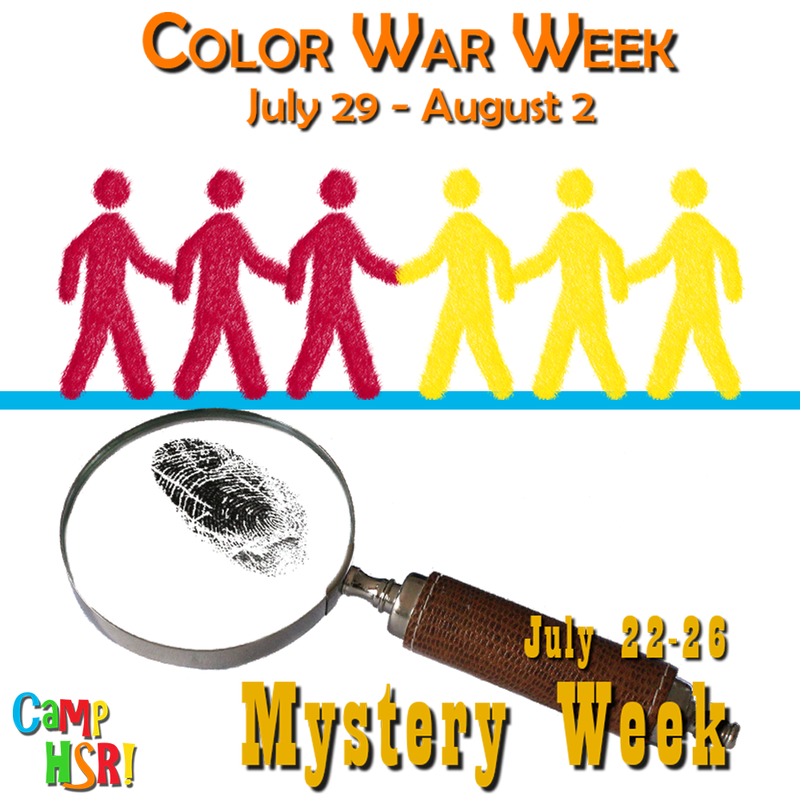 This summer - Mystery Week and Color War week - 2 great weeks of team building, cooperation and fun! What are all the cool kids saying? 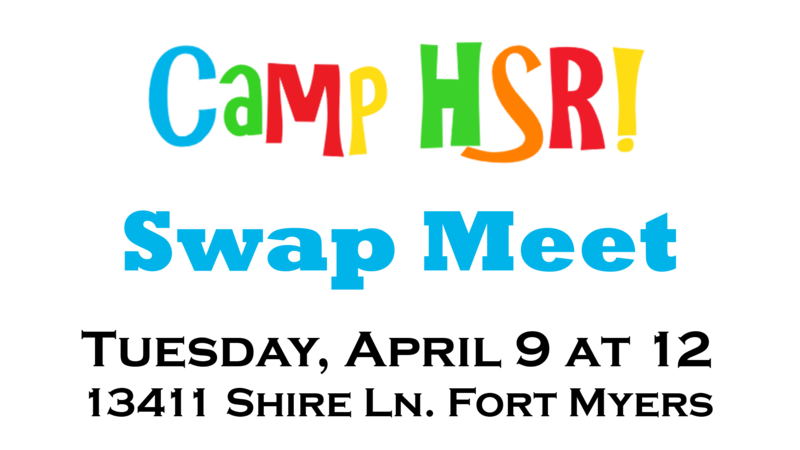 I like Camp HSR because you can make friends, have fun, and learn new things! I never want to leave camp! You can learn while you have fun with other kids. Learning is not classroom style, you can do it outside. My favorite part is having all my friends! My favorite part is making friends. I like all of my classes because there is always fun work to do. I like HSR because IT'S AWESOME!!!. I loved cooking class. I love that I got to use a gigantic food processor with a gigantic blade. And that I got to cut up chicken and taste some too. I LOVE IT! I love at tennis when we hit the ball back and forth and at drama when we play the games. It's cool and I learn stuff. [My favorite part is] the classes, and going to the things I'm learning about, and having fun. I like the nature classes. I liked to play the piano [in music class]. I like showing the signs to [mom] in sign language class. My favorite part is playtime. My favorite class is art. No wait, sign language. 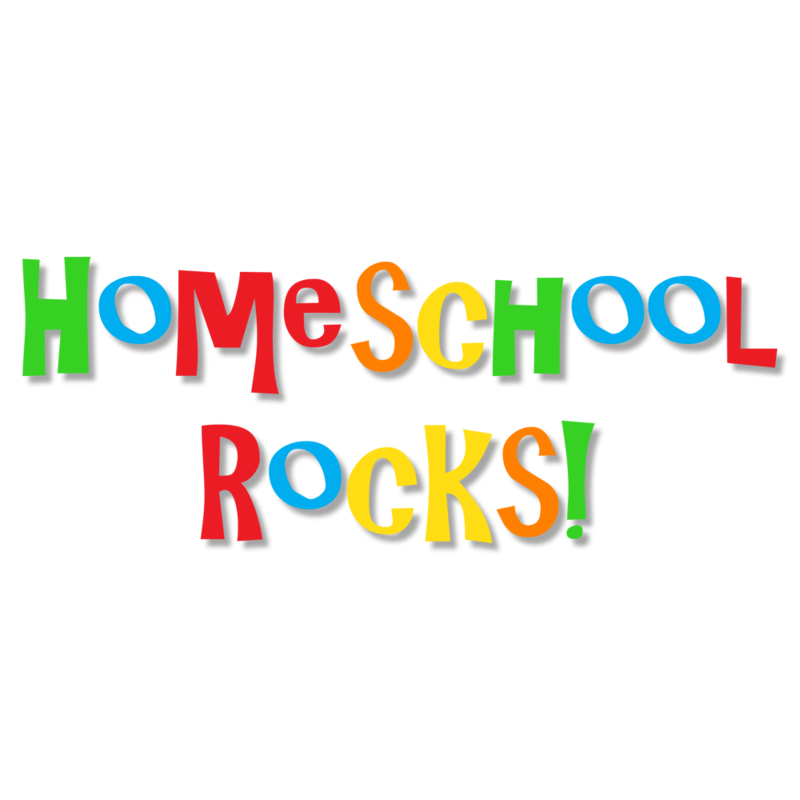 I like hsr because it makes me feel awesome and I learn a lot. My favorite part is the nature class. And I like to do all the art, and there's so much to do.